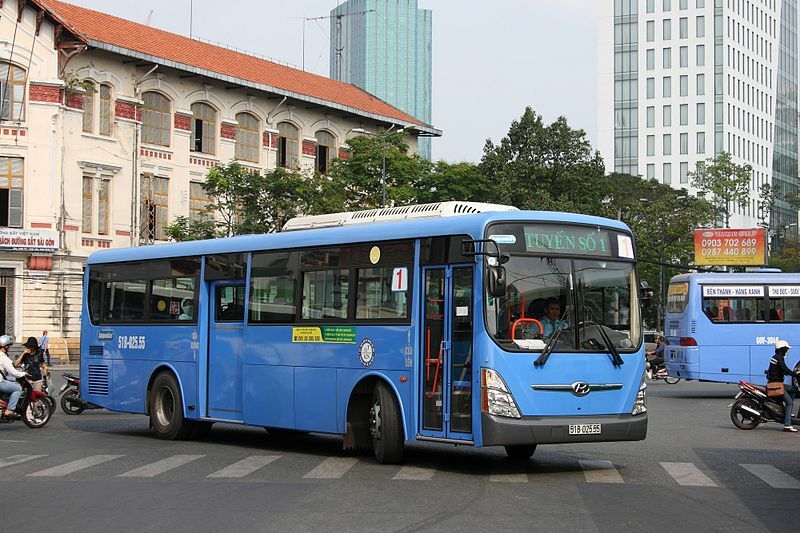 To facilitate transport and connectivity in the Mekong region, we are adding online ticket booking for buses in Myanmar in cooperation with the most reliable local bus companies. 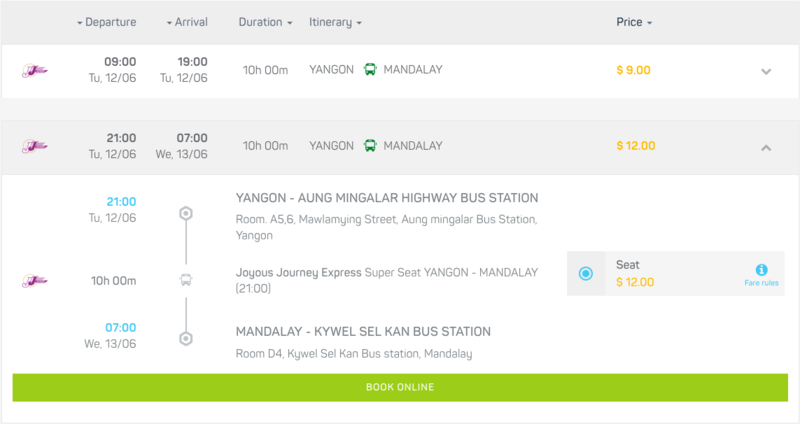 Starting from today, you can search and book tickets for bus routes connecting the major tourist destinations in Myanmar: Yangon, Mandalay, Naypyidaw, Bagan and Inle Lake. We support advance ticket booking in partnership with JJ Express, one of the most popular and long-established bus operators in the country, connecting 7 destinations: Yangon in the Lower Region, Naypyidaw, Mandalay and Bagan in the Central Region, and Kalaw, Inle and Taunggyi in Shan State, East Region. Road passenger transportation in Myanmar is traditionally carried out by bus. 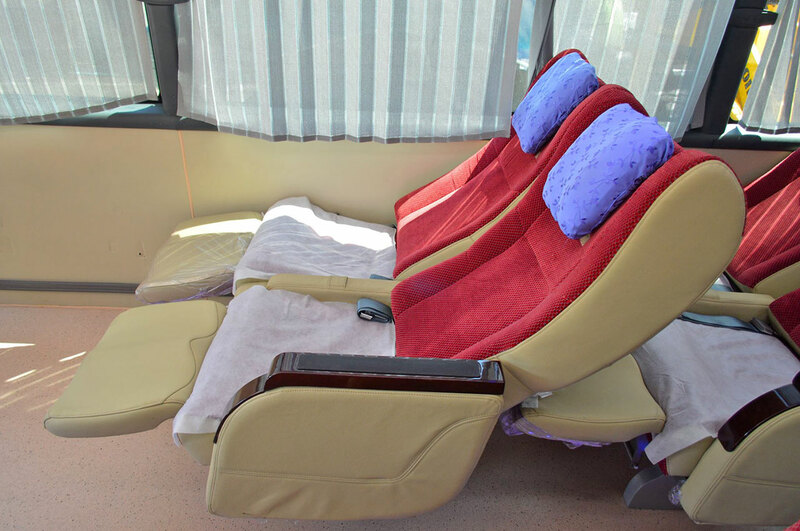 The most common models of seating bus in Myanmar are single-deck Scania coaches equipped with reclining seats. Sleeper buses allow travellers to cover the distance between two cities overnight, sleeping during the most part of the trip. 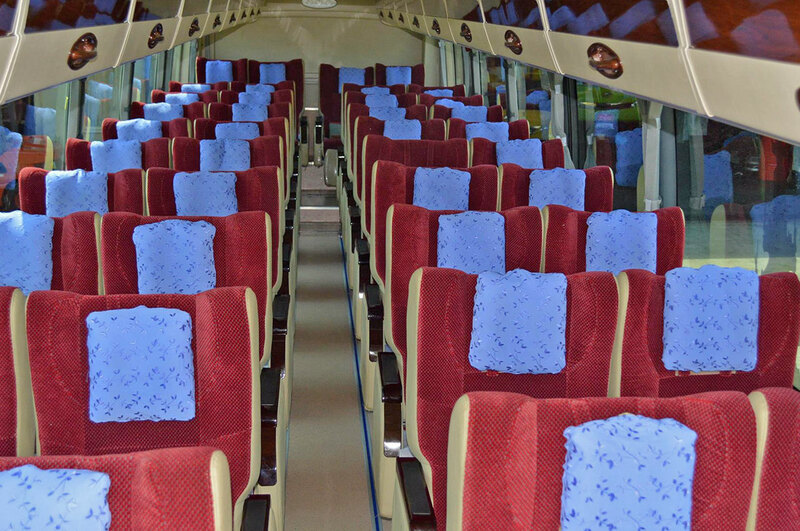 Modern bus companies in Myanmar operate buses with reclining seats and air conditioning, offering passengers two types of bus service: First Class with 2+1 seats and Super Seat with 2+2 seats. The main highways Myanmar are National Highway 1 from Yangon to Mandalay via Bago, Taungoo, Pyinmana and Meiktila, National Highway 2 from Yangon to Mandalay via Pyay, Magwe, Kyaukpadaung and Myingyan, and National Highway 4 from Meiktila to Tachileik on the border with Thailand passing through Taunggyi and Kengtung. There is one expressway, Yangon–Mandalay Expressway, which features double carriageway and four lanes on its entire length from Yangon to Mandalay passing through Bago, Taungoo, Naypyidaw and Meiktila. Central Myanmar comprises Magway Region, Mandalay Region and Naypyidaw, the modern capital of Myanmar. – JJ Express operates regular bus routes from Yangon to Mandalay, Naypyidaw to Mandalay, Bagan to Mandalay and Inle Lake to Mandalay. 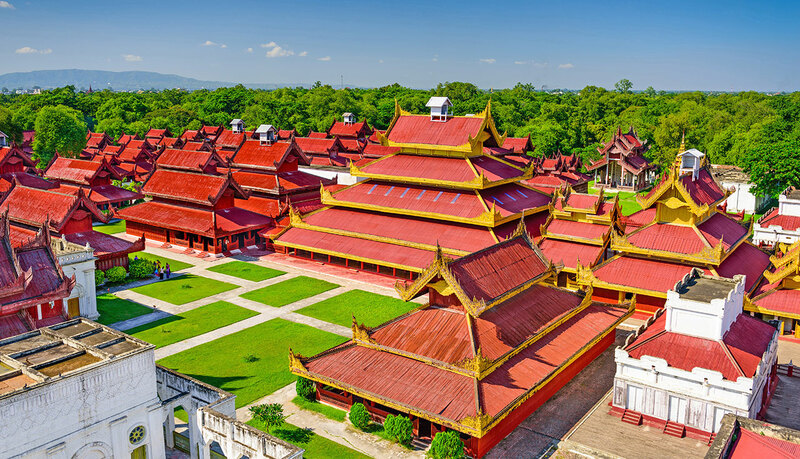 Mandalay is the old capital of Burma. The city is the spiritual and cultural centre of northern Myanmar, with many religious and pilgrimage sites. The Royal Palace gives an idea of the splendour that was the kingdom before the arrival of the British in 1885. 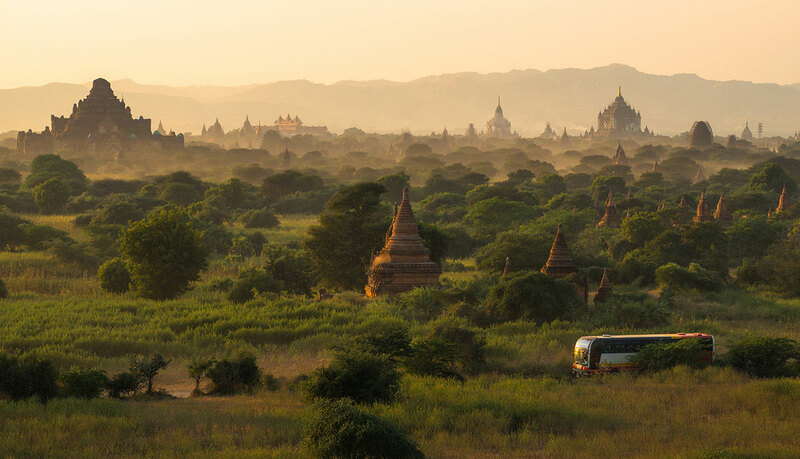 – JJ Express operates regular bus routes from Yangon to Bagan, Mandalay to Bagan and Inle Lake to Bagan. 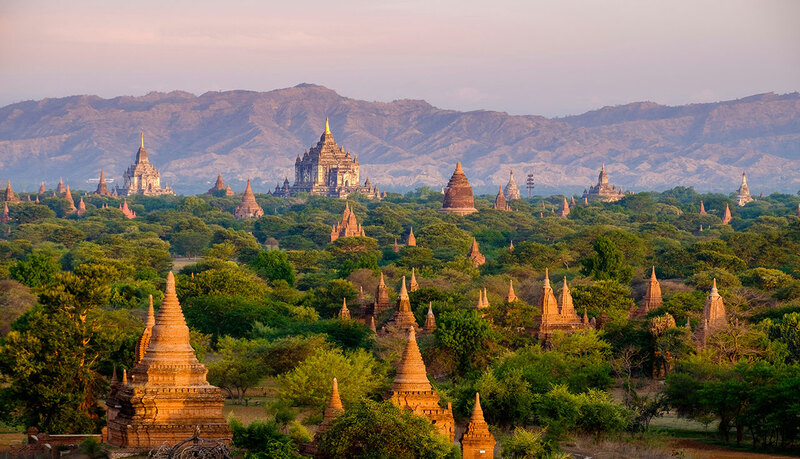 Bagan is home to the largest concentration of Buddhist temples, stupas and ruins in the world, most of them built between the 11th and 13th centuries under the Pagan Kingdom. – JJ Express operates regular bus routes from Yangon to Naypyidaw and Mandalay to Naypyidaw. Naypyidaw is the modern capital of Myanmar, since 2005. 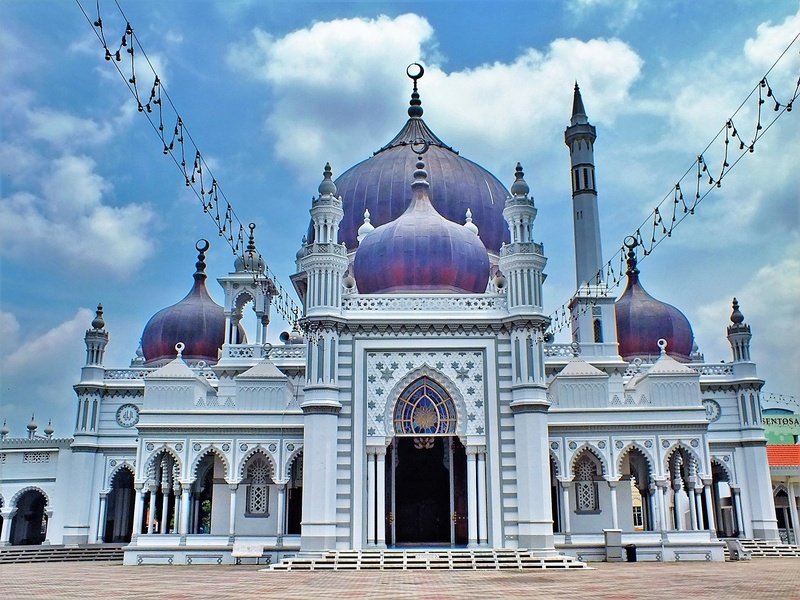 The Uppatasanti Pagoda is the most visible landmark of the city, recognized from a far distance. Eastern Myanmar comprises Shan State and Kayah State. – JJ Express operates regular bus routes from Yangon to Taunggyi, Mandalay to Taunggyi and Bagan to Taunggyi. Taunggyi is the capital of Shan State. 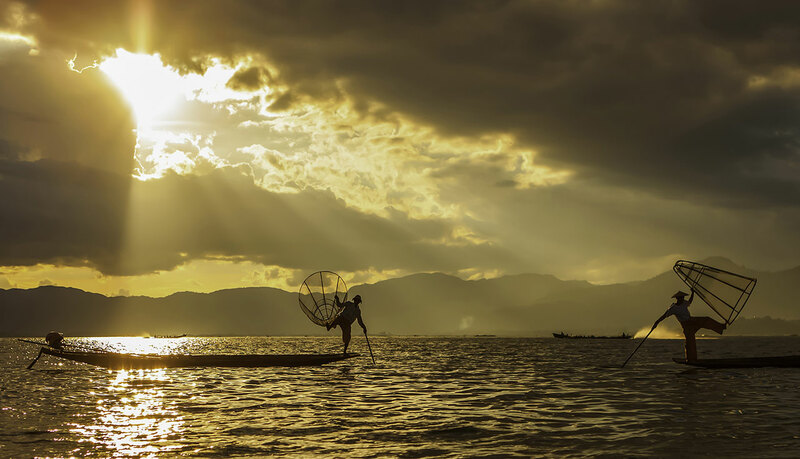 It lies north of Inle Lake, one of the most famous freshwater lakes in Myanmar inhabited by different tribes and fishermen with a peculiar paddling technique. 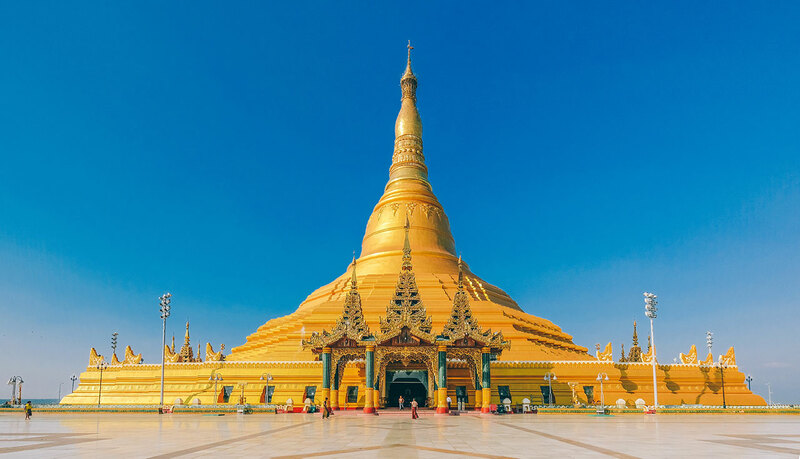 Lower Myanmar comprises the low-lying Irrawaddy Delta formed by Ayeyarwady, Bago and Yangon Regions, Kayin State as well as Mon State and Tanintharyi Region in the Southern coast. 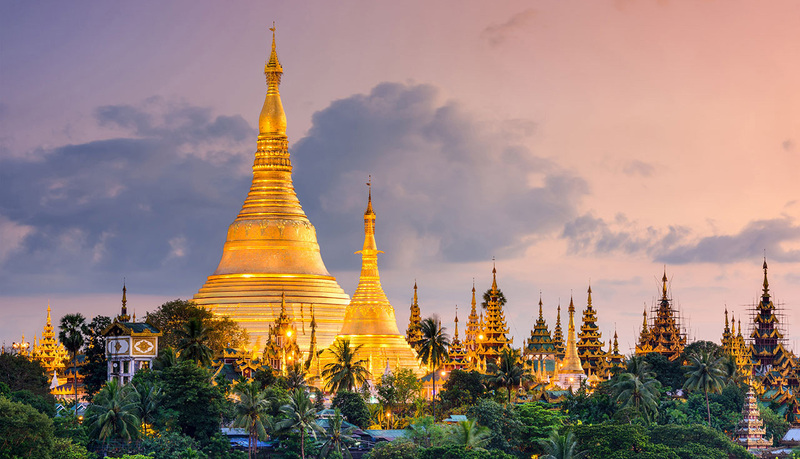 Yangon (formerly Rangoon) remains as the largest city, the main economic hub and the international gateway to Myanmar. 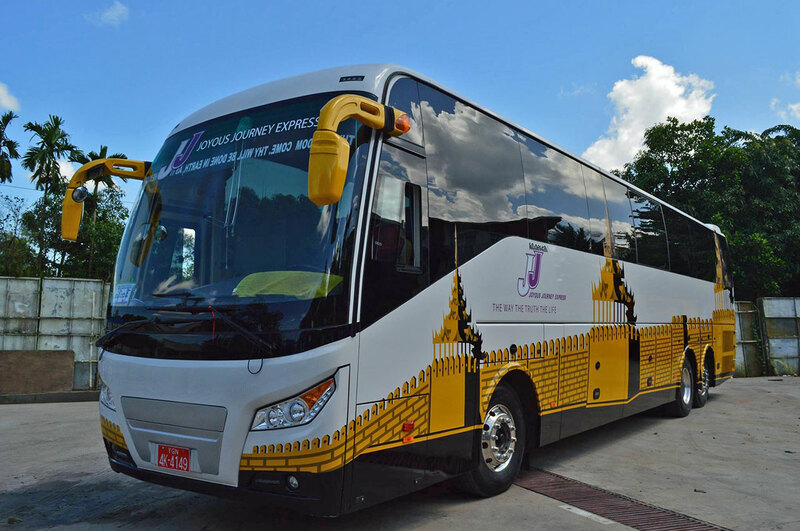 – JJ Express operates regular bus routes from Mandalay to Yangon and Naypyidaw to Yangon. Baolau cooperates with JJ Express to provide online ticket booking up to 24 hours before departure. You can search your itinerary between any two cities for your planned travel dates. We will list the results available and you can select the most convenient departure time and seat class. Once your reservation is confirmed, you will receive an electronic ticket by email that you must print and present at the departure station of JJ Express in Yangon, Naypyidaw, Mandalay, Nyaung-U and Taunggyi before boarding the bus. Book your tickets online conveniently through Baolau and travel safely by bus through Myanmar!